Eyebrows strongly define the way you look. While there are many brow shapes meant for different face cuts, it might still not be possible for you to flaunt your desired look if you have a scarred forehead or lesser brow hair growth. What are the possible ways in which you can get your desired look other than being satisfied with whatever you have? The answer lies in eyebrow transplantation and restoration. It is important for you to understand that eyebrow transplantation and restoration are two different surgical means to get the desired look. Both these surgical methods have their own sets of benefits and precautions that you must know before making a selection. 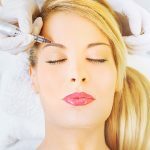 The following set of amazing facts will help you cruise through all the details about eyebrow transplantation and restoration. 1. Eyebrow restoration can also be called permanent shaping of eyebrows. This no-mess option leads to a permanent shape of your choice. 2. This surgical method is a boon for women who want to customize their look once and for all. 3. This method is a cosmetic treatment that was originally brought to light by cosmetic surgeons to reform the faces of burn victims. 4. New additions and amendments to this technique have made it a powerful cosmetic tool that can carve permanent arcs. 5. Follicular unit transplantation is the surgical means to eyebrow restoration. This method involves extraction of hair follicles from the back side of the patient’s head. The hair follicles on the back of the scalp have the attribute of resulting into permanent hair. Those hair follicles are artistically used to carve the desired eyebrow shape. 6. The extracted hair follicles are transplanted along the brow lines of the patient in the desired shape. The hairs that come out due to the restoration procedure are permanent in nature. This amazing option offers permanent freedom from monthly brow grooming. 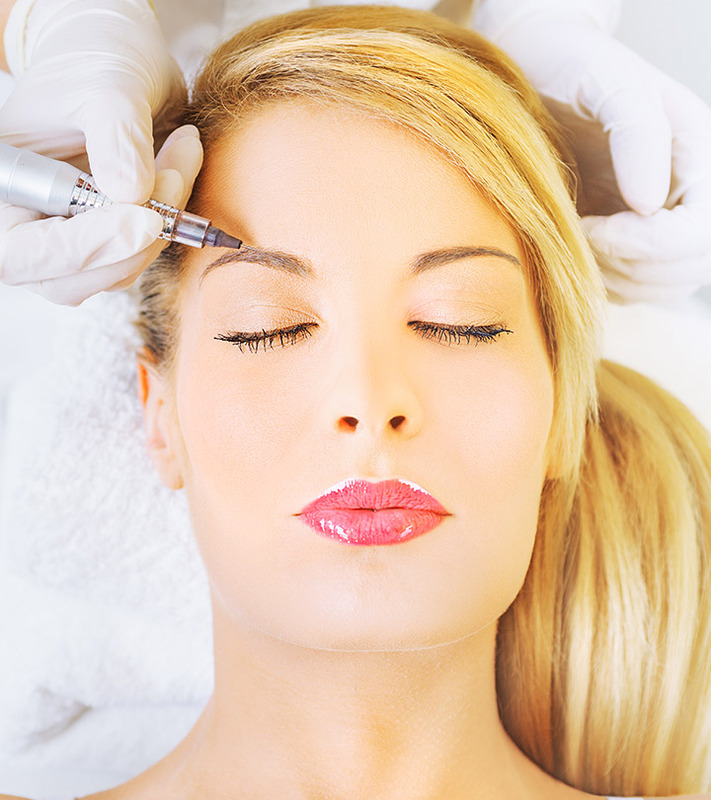 It involves the guidance of leading cosmetic surgeons; thus, the complete look is refined and different. It is a one-time investment that gives freedom from monthly threading bills. Despite the fact that you get a permanent look, you still have the chance to experiment with different brow shapes using a brow liner. It requires no expert guidance, since the eyebrows stay well-groomed and in shape. Do not trim your hair before 6 months of eyebrow restoration. The hair follicles take time to get fixed permanently. Trimming before that period will damage the follicles. It may result in a failed surgery in that case. Be very careful about clipping the long eyebrow hair for 6 months at least. Do not pull the brow hair too hard. This exclusive surgical method is intended for people having thin, scarred or no eyebrows at all. It is an amazing method that can reverse the side effects of over-plucking and laser therapy. Improper eyebrows may also be an outcome of genetics factors, thyroid issues and hormonal disturbance. Eyebrow transplantation is a single solution to all these worries. Unlike eyebrow restoration, which makes use of hair follicle grafting, eyebrow transplantation focuses on grafting tiny hair from the scalp directly on the brow line. This unique method requires utmost precision, as it is an art of mimicking the brow growth. The hair grafts from the scalp are planted along the brow line in such a way that they ape the growth pattern of original brow hair follicles. This unique method is an amazing way to hide scars and burn marks around the eyebrow region. It is also a method that offers freedom from threading every now and then. The grafted hair from the scalp can grow as long as the hair on your head. Thus, be very careful about trimming the eyebrows every month for a natural look. Do not hit your head or forehead hard after the surgery. It can be dangerous for the grafted hair as well as the scalp that is stitched after the surgery. Do not consume alcohol or smoke, immediately after or before the surgery. Inform your doctor of any ongoing medications or past history of medications before the surgery. With this knowledge in hand, you are fully prepared to choose these amazing painless eyebrow surgeries for a permanently groomed look. Which surgery seems to be a better option for you? Have you already undergone these surgeries and flaunt a groomed look each day? Share with us in the comments section.